Facebook is the entire leader of social media. Pinterest keeps a honorable third place (know more about it from Search Engine Journal). But as the latest research shows Pinterest motivates more purchases than Facebook. 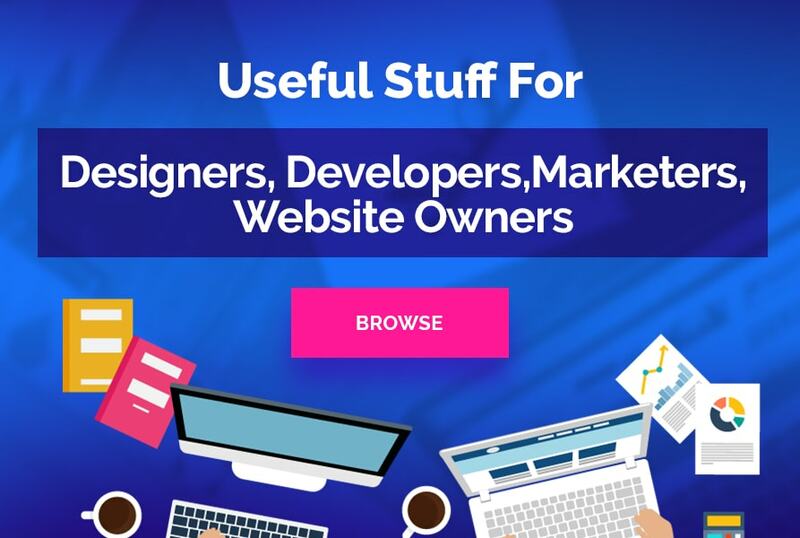 In October 15, 2012 Bizrate Insights shared results of their recent survey of more than 7 000 online shoppers about what social network generates more conversions (Pinterest or Facebook). 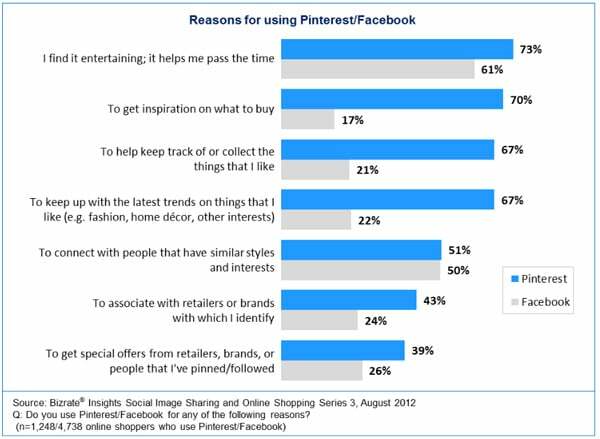 The survey also represents how people prefer to connect with retailers on Pinterest and on Facebook. As a result Pinterest was considered to be more suitable for brands and retailers, because those who pin more likely to purchase on the web. There is nothing strange because 80% of Pinterest users are women and 50% of them have kids. According to Bizrate Insights only 21% of Facebook account owners agree that they use Facebook “To help keep track of or collect the things that I like” compared to 67% of Pinterest users who keep up with the following statement. It confirms that Pinterest presents better initial impression than Facebook that leads to a higher conversion rate. 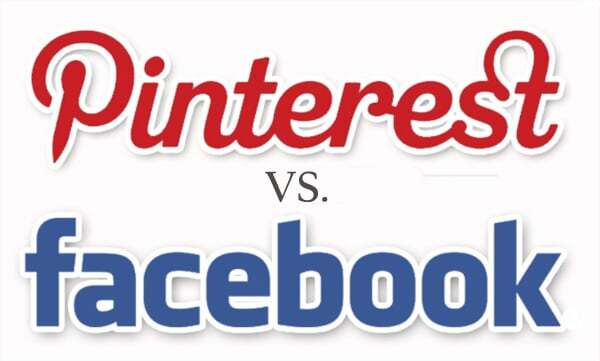 So, do you prefer Pinterest instead of Facebook? 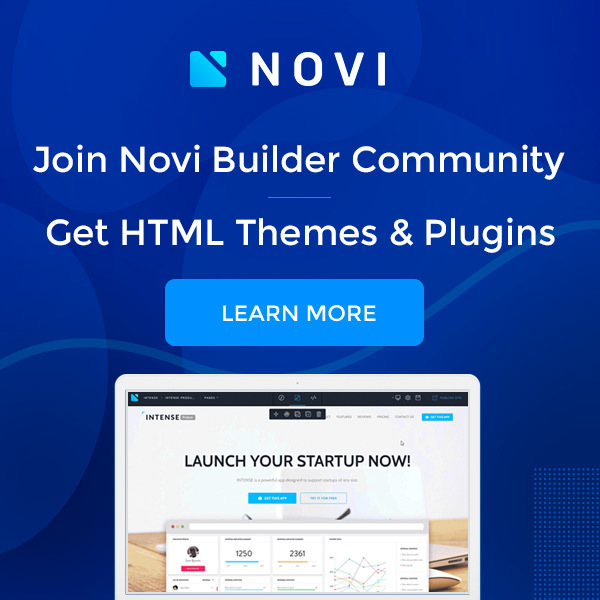 Which social network fits and inspires you the most? Tell us everything about your online alcoholism now and here.